One of the cool thing about Sony's Spider-Man: Into the Spider-Verse is having a chance to see so many versions of the character together on screen. But another refreshing aspect is that it has Peter Parker basically passing the torch to Miles Morales, a younger character that fans have been dying to see in his own movie. 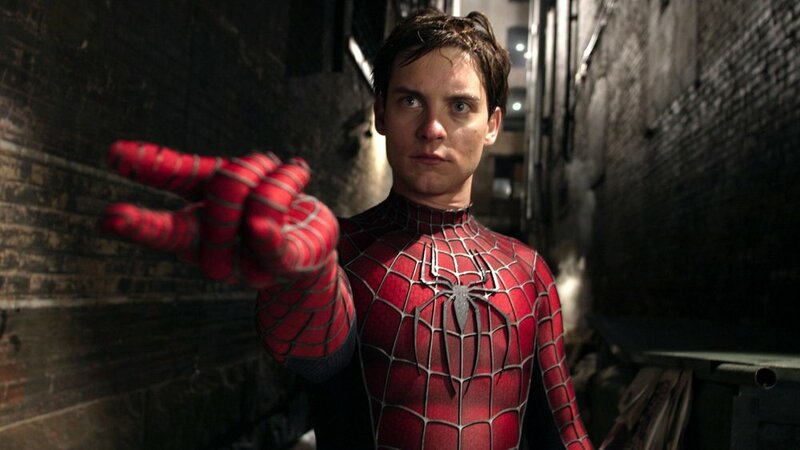 So wouldn't it have been a perfect time to go back to the actor who first turned Spider-Man into a blockbuster movie franchise? Apparently, that's almost what happened. Yeah, it would've been fun, and I think it's a missed opportunity. I'm also a little bit confused. 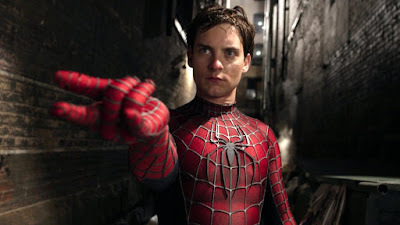 Without spoiling anything for those who haven't seen it, there are clear references to Sam Raimi's Spider-Man movies so Maguire would have been a perfect fit. Anyway, Spider-Man: Into the Spider-Verse opens December 14th.